Do you want to reduce your weight as soon as possible? If you want to lose weight without doing exercise then there are some drinks which you can use to reduce your weight. They are made from fruits and vegetables. It can also cure diabetes, heart attack and obesity. Bottle Gourd Juice: Its juice is full of water and fiber. 100 gram gourd juice contains only 12 calories. You should intake in your breakfast. It reduces your weight as well as makes your skin shiny and glow. Watermelon Juice: It is full of vitamins and minerals. 100 grams of watermelon juice contains only 30 calories. It gives relief in heart diseases. 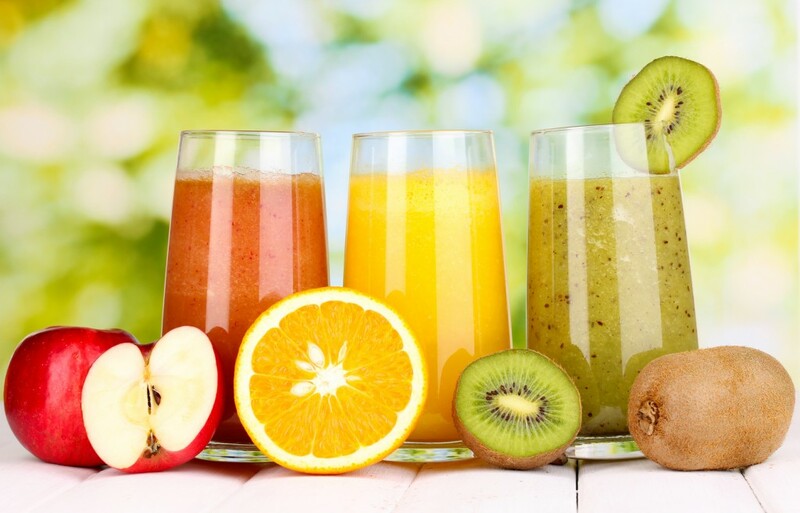 You must have to drink one glass of juice every day. You’ll see the effect in few days. Orange Juice: It is full of nutrients but very low in calories. Therefore dietician advises to drink it to those who want to reduce their weight. 100 gram orange juice contains only 47 calories. It has vitamin C which makes skin better and strengthens teeth. Carrot Juice: If you want fairness then you should drink carrot juice. It reduces weight. 100 grams carrot juice contains 41 calories. It is said that if you need energy to work all day long then you must have to drink carrot juice. It increases immune power. Grape Juice: It contains citrus acid which is much higher than anti-oxidant. It can be easily reduces obesity. 100 gram grape juice contains 69 calories. Grapes are also useful to cure stomach disorder, lethargy, kidney problems, heart disease, asthma and migraine.